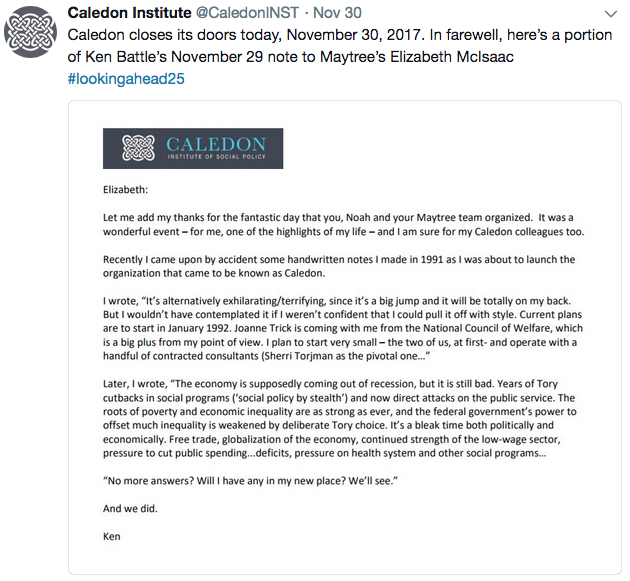 To understand the development of Canadian social policy during the last 25 years, you must appreciate the role of the Caledon Institute of Social Policy, which closed it doors on November 30th, 2017. The Maytree Foundation hosted a conference celebrating the Institute’s accomplishments, and paying tribute to the vision and energy of its principles: Michael Mendelson, Sherri Torjman, and its founder Ken Battle (whose engagement in social policy advocacy began under the pseudonym Grattan Gray). The Institute’s publications are archived on the Maytree Foundation site. Maytree also published a tribute volume: 25 years of informing the debate: A tribute to the Caledon Institute of Social Policy . The volume includes a timeline of major milestones in the impact Caledon had on social policy, and over 30 tributes from colleagues, social policy analysts, and public servants, including three Canadian Prime Ministers. 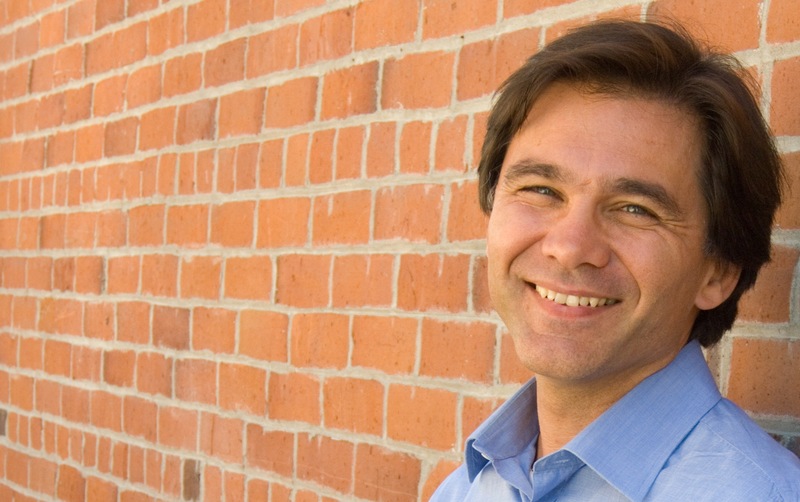 Collectively they make interesting, informative, and very touching reading. Here is my contribution, included in the volume, which you can download in its entirety. It is no exaggeration to say that the Caledon Institute of Social Policy is Canadian social policy. 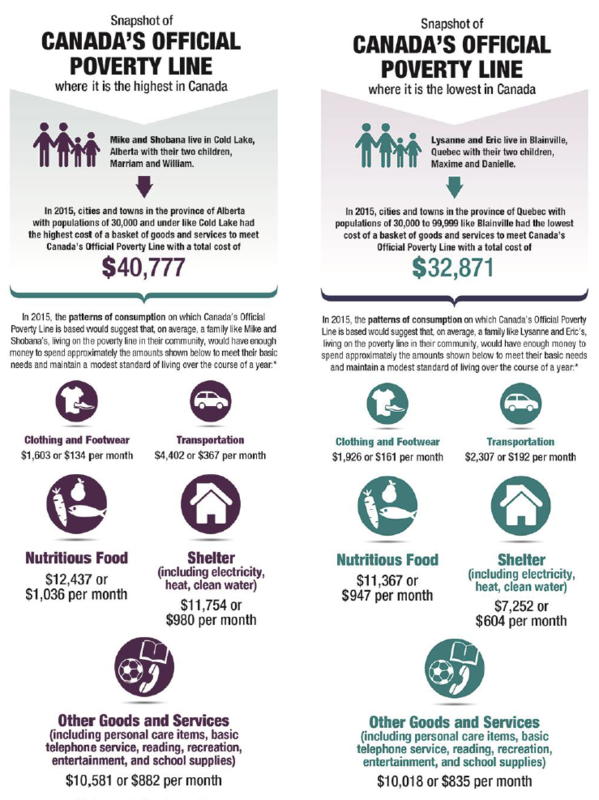 The Institute’s work has informed, influenced, and directly shaped policies from minimum wages for workers, to benefits for children, to supports for the disabled. All this, and so much more, is a proud legacy that has impacted the lives of thousands upon thousands of Canadians. Caledon—the noun—is imprinted upon social policy, and will resonate in policy conversation for decades. But I also think of the Caledon Institute of Social Policy as a way of doing social policy. Caledon—the verb—has also entered into the social policy conversation in a lasting way, a central construct of the grammar of public discourse that has left a lasting imprint upon countless academics, stakeholders, and public servants. To do Caledon Social policy is to act with empathy for the needs and concerns of Canadians whose voices are not the loudest, direct empathy that fosters a deep knowledge of their aspirations and challenges. To do Caledon Social policy is to act with just as direct and deep knowledge of public policy, the very nuts and bolts, the details of actual programs in cities, in provincial capitals, and in Ottawa. And to do Caledon Social policy is to act constructively, step-by-step, incrementally but with firm direction, to fill the gap between intent and result, always guided by a clear sense of destination, a vision of a society in which all Canadians have the right to become all that they can be. Caledon has accomplished so much, Caledon as a way of doing things will continue to accomplish so much. For this, I personally—alongside many, many other Canadians—am very grateful.